Spring 2017 Issue of The Colored Lens is Available! And what a lovely cover it has! 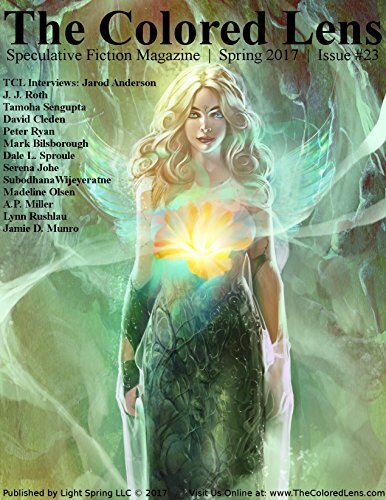 My story, “The Cartographer Gene,” is part of this issue. Enjoy!